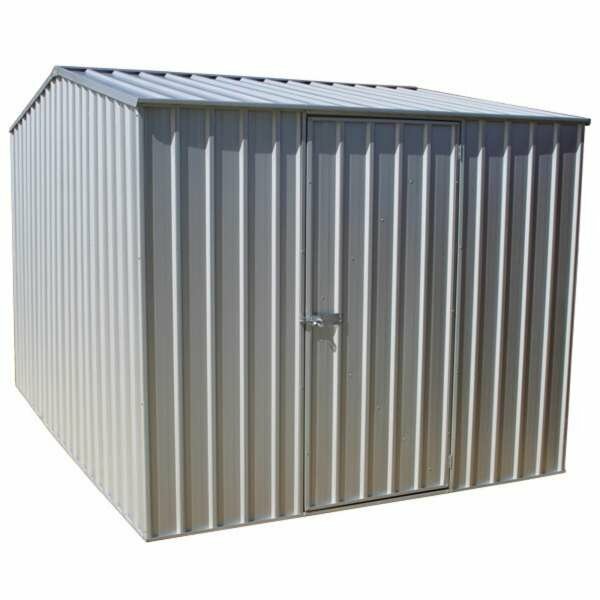 For a premium metal storage unit or shed, you can trust ABSCO. 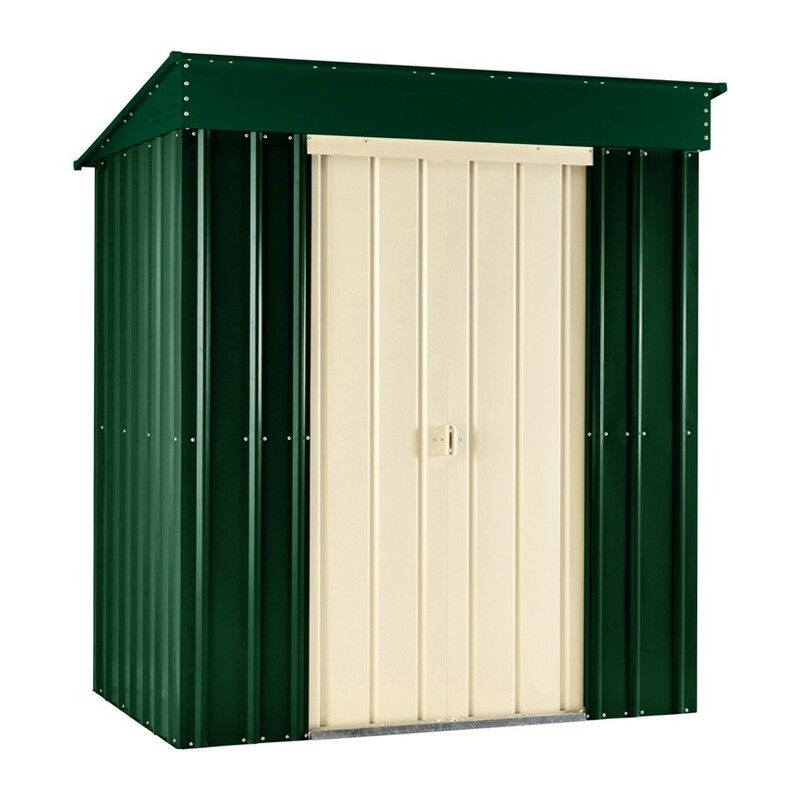 A manufacturer which has been producing high quality units and buildings for over a quarter of a century, there’s a great range of models to choose from. 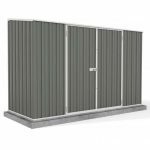 The ABSCO Space Saver is perfect for use as an outdoor storage unit with a strong and weatherproof exterior that’s built to last. 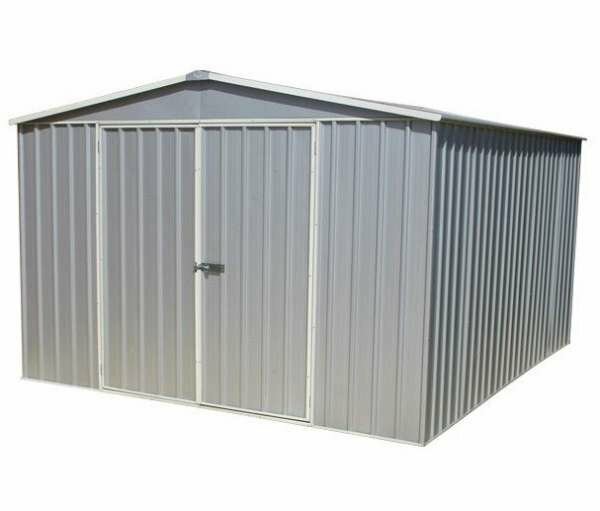 This product is made from the same patented SnapTite assembly system as their other metal sheds and workshops, recognised all over the work as being simple to fit and instal. 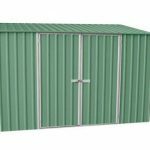 SnapTite allows the various components to be fitted together by hand, locking in securely to create a firm and robust construction. There is a small amount of tool-work required but compared to traditional designs, the need to use tools is reduced by around 80%. 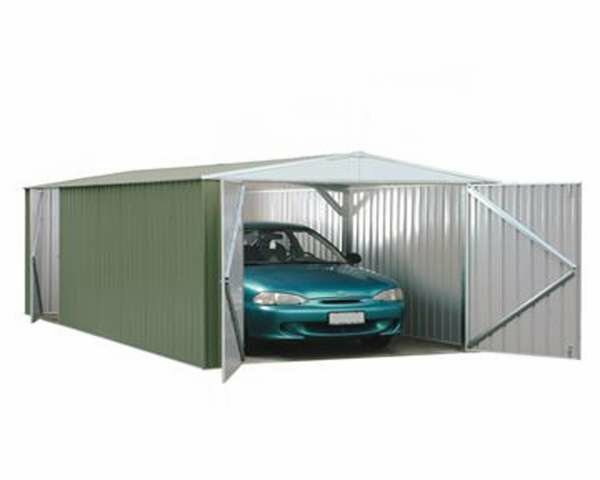 This Space Saver is available in four different sizes and in either zinc, grey or or pale eucalyptus colours. 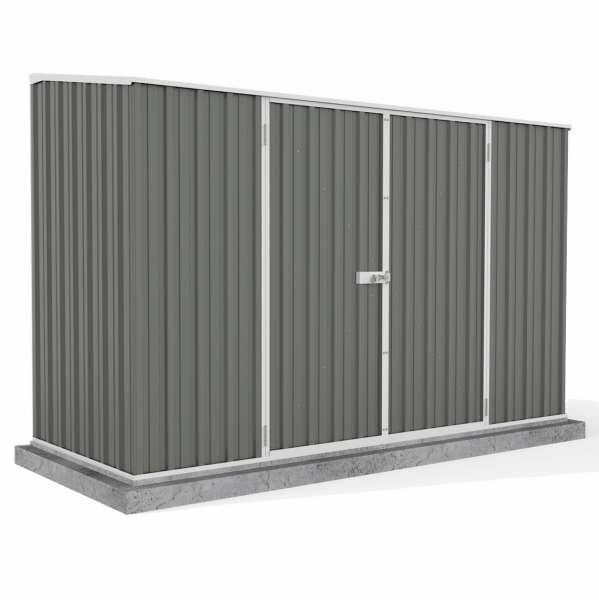 A titanium coating provides the fire retardant steel panels with extra toughness and weatherproofing, and it’s guaranteed for 20 years against rust. 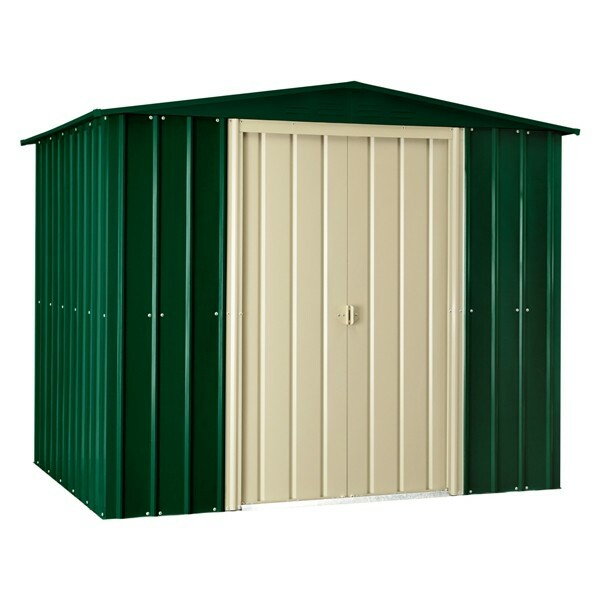 Wide doors at the front allow easy loading and unloading even of large and bulky items. 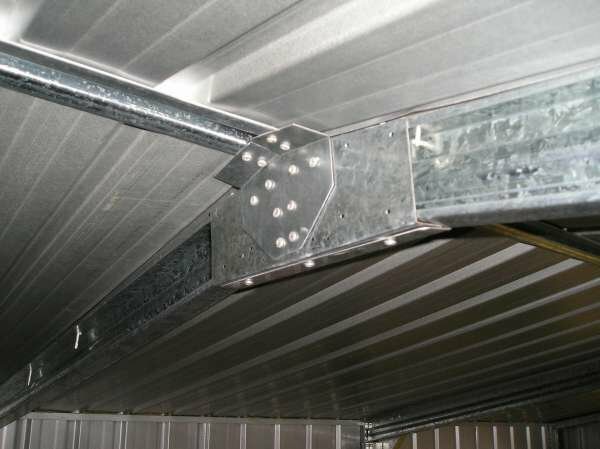 The ABSCO Space Saver can be purchased with the ABSCO Anchor Kit to provide extra stability on the base.